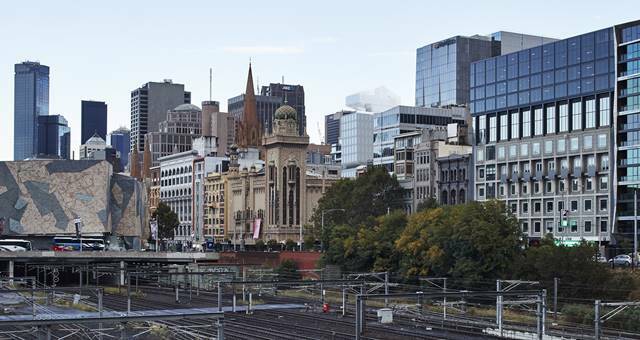 Set to open in 2020, Jackalope Flinders Lane will span a total of 16 levels and feature two food and beverage establishments plus a rooftop bar. Louis Li, owner and founder of Jackalope Hotels has commissioned March Studio to work on the design, however it is anticipated that the Flinders Lane property will share the same DNA as the Mornington Peninsula hotel: a focus on art, design, dining and storytelling. The original Maria George building will be retained and a new 10-storey minimal frosted glass box will be added to the existing building. Jackalope Flinders Lane will be located at 175-181 Flinders Lane, subject to planning approval.